The car is very safe and reliable. You feel very secure inside it. 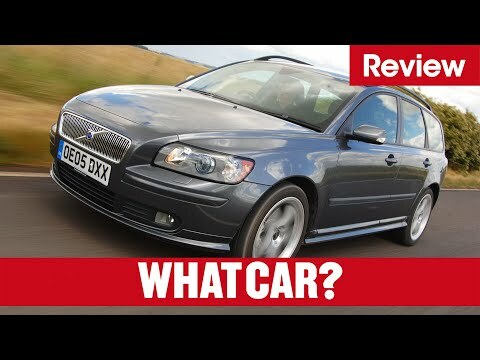 My Volvo V50 is reliable and very safe. It runs well and gets me where I need to go. It has some wear and tear but that doesn't affect how it works. It's a good car. Really comfortable and reliable car for the most part. My only complaint is the fact that the battery dies too quickly, especially if left sitting for a few days.